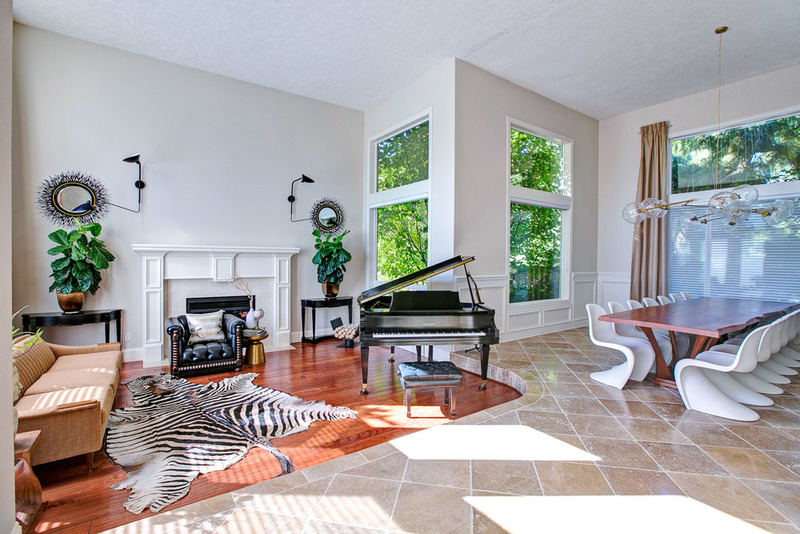 We provide realtors with quality images for real estate marketing. 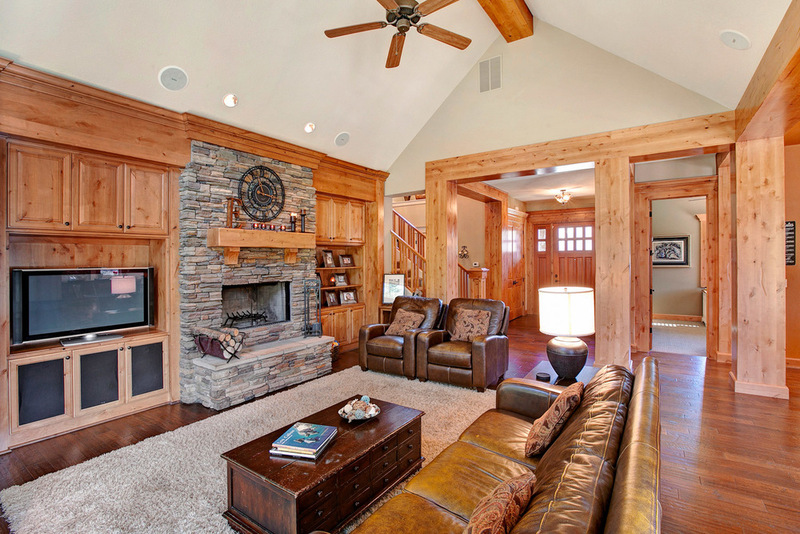 We strive to help realtors sell houses with engaging architectural photography. 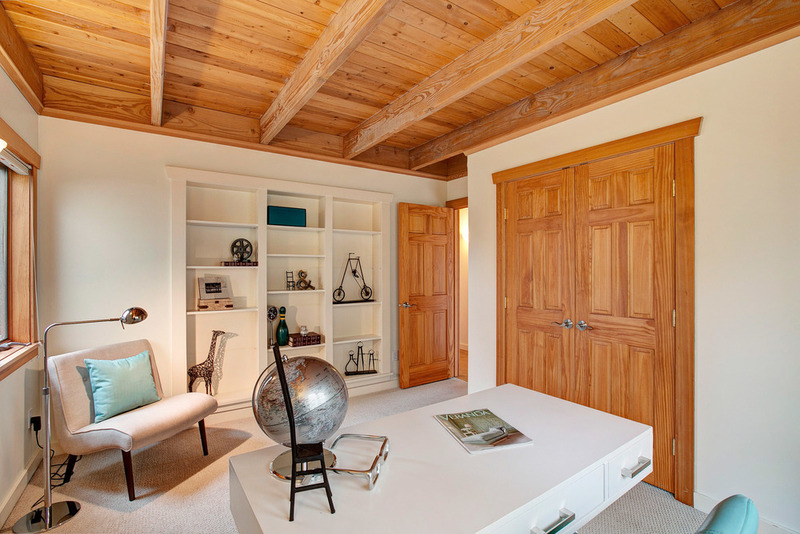 We provides real estate and architectural photography services throughout the entire Willamette Valley, including Eugene and Portland areas- Lane, Washington, Clackamas, and Clark counties. We specialize in providing MLS and Realtor.com compliant photography that can also be used in print products. Carrie is absolutely the best real estate photographer available. Her attention to the details, perspective and lighting are unmatched in this industry. Her eye for design makes her an incredible resource to show your clients home in the best possible way. She puts a lot of thought into each photo and takes time to suggest changes in the room for the best possible portrayal. Her representation of space is not skewed or exaggerated, giving a beautiful, accurate view every time. 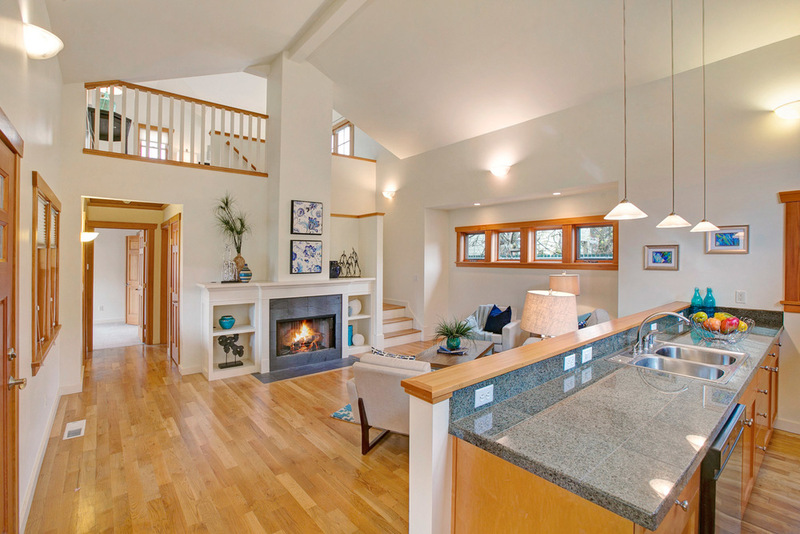 If you want to get a home sold fast, call Carrie Carlisle with Portland & Eugene Real Estate Photos. She is professional, efficient, personable, and provides photos of excellent quality and sharpness. Our clients are always impressed with how wonderful their homes look. She is an integral part of our team that provides support in helping achieve professionalism and Real Estate quality for all of our clients. Carrie’s professionalism and the quality of her service are first class. She has consistently gone out of her way to accommodate demanding sellers and always returns a perfect product right away. Her photos help my listings draw tons of activity. I personally recommend her to anyone seeking this kind of service! Carrie is an amazing photographer. She understands what looks best in the final photo. No guess work when she is taking photos. Not only is she amazing at her profession, but she is so easy to work with. I would give her 5 stars on all her work. I’ve been licensed for 13 years and Carrie is the best photographer that I’ve worked with. She’s prompt, professional and she always captures the best qualities of every home. Carrie is an expert in her field and I believe that Carrie’s work is mainly responsible for quick sales and multiple offers on my listings. Big or small, affordable or high-end, I use her very time and end up with successful results! Hands down the best! Carrie Carlisle is AMAZING.. I have worked with Carrie for over 4 years, she is the only photographer I will call. Carrie's eye for detail is incredible, making adjustments with lighting or moving objects to capture the best picture possible. Carrie has photographed listings of mine from $200,000 to $5,000,000 and every single one is fantastic. I always know her pictures are the best and my clients love them. She makes me look good! Carrie is a top notch photographer - you will LOVE her work! Carrie is absolutely the best. 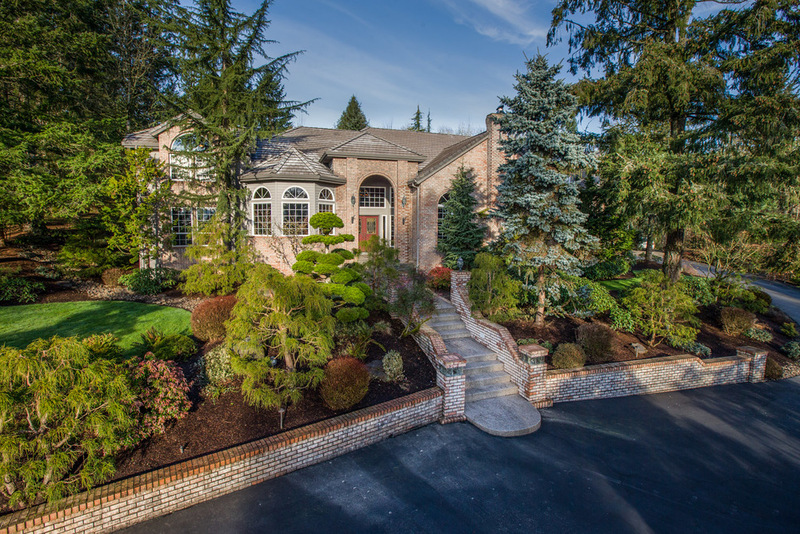 You will not find a better real estate photographer in the Portland or Eugene area. She is always quick to respond, always on time, and the quality of her photos are exceptional. You will not regret working with Carrie as she truly is one of a kind. Carrie is a pleasure to work with! She has always been so professional and wonderful to work with. She’s always on time, always has pictures back to me within 24 hours and they are spectacular! Not to mention her pricing is top notch. Her quality and professionalism is unbeatable. Five stars! 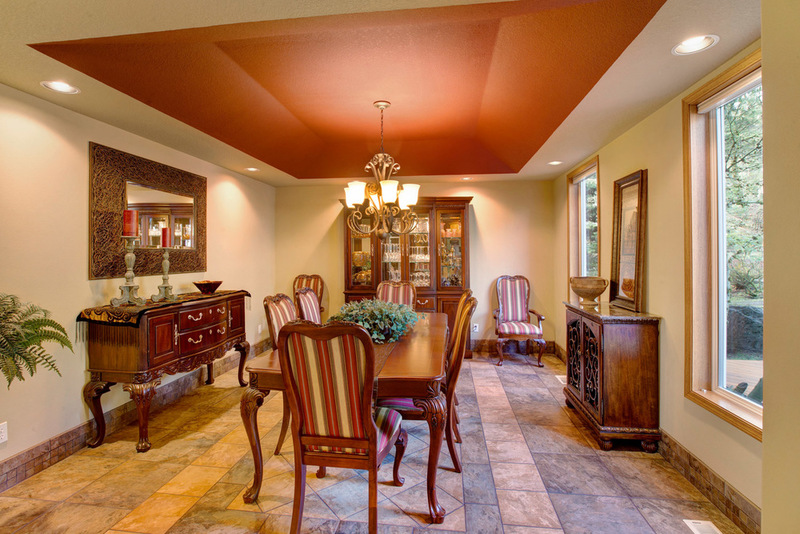 Carrie's work speaks for itself; you will not find a better photographer to shoot your listing. She takes the time to understand her clients' needs and possesses the skill to capture truly amazing shots. I would recommend her to anyone and emphasize that she is the epitome of real estate photography. I have had the pleasure of working with Carrie for the past two and a half years. There is no one else I would trust to photograph my clients' homes. Carrie is my number one choice for Real Estate Photography. She always quick to respond, reliable and friendly. She is respectful of my client’s property. She always provides lots of amazing photos that really showcase the property. I never hesitate to recommend her. I have always been very pleased with Carrie’s work and would highly recommend her. As a Realtor, it’s most important to appeal to a multitude of buyers and Carrie certainly knows how to stage a home to create appeal and highlight the most important features of a home, I’m always amazed at the finished product. Carrie is terrific in handling all aspects of staging and photography for my listings and someone I can really trust! I have been working with Carrie Carlisle for the last few years. Her photography and professionalism always exceeds my expectations. Anytime I need an edit or touch up, she has come through and the quality looks natural and original. 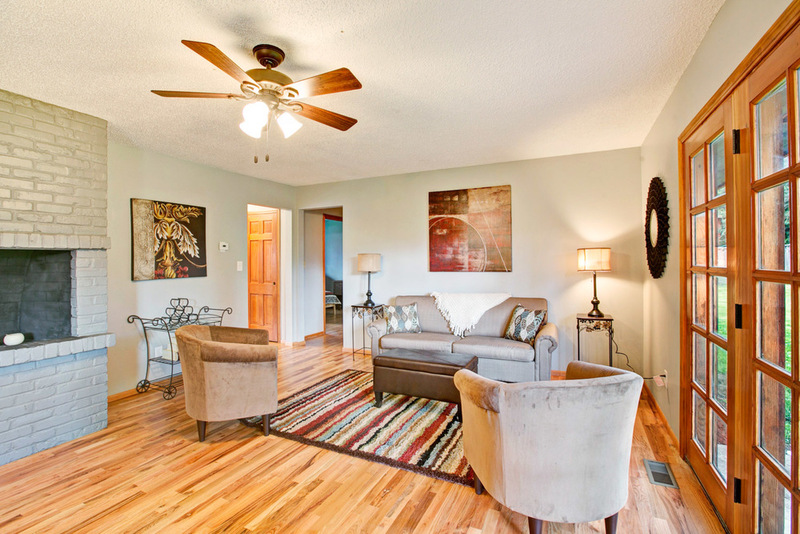 Carrie takes many different angles which gives agents and their sellers the options to use their most preferred images. Carrie is wonderful to work with and always makes this part of my job as a listing agent, a smooth process with a quick turn around. Her photography is beautiful and always brings out the best of any home. Carrie Carlisle's photos are ten times better than any real estate photographer I've partnered with before. Her background in interior design allows Carrie to catch the little stuff that others might not see. She has excellent communications skills with a warm, accessible personality. The photography equipment she uses is top-notch and turnaround time can't be beat. Carrie is always professional, shows up on time, and is prompt in returning the finished photographs. Carrie has a great ability to get just the right shot of a room. 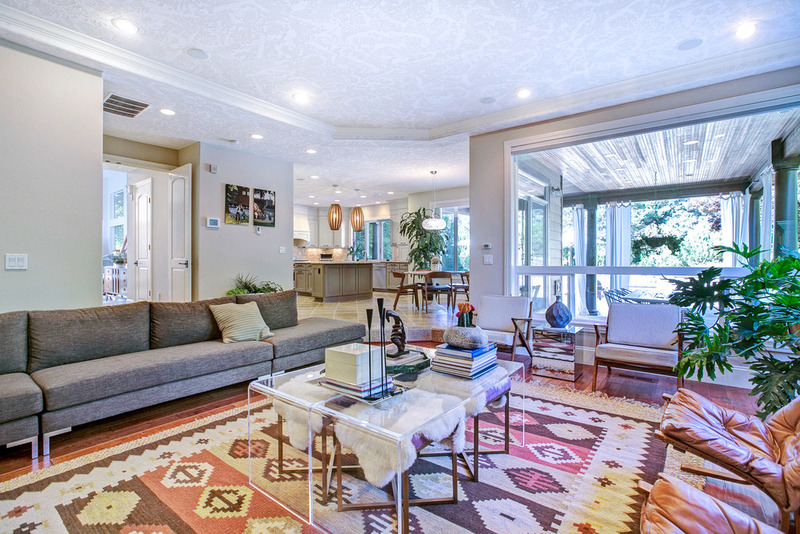 Her talent for staging a home is exceptional. Amazing photographer! I have used Carrie on multiple occasions to photograph my listings. She has always been professional and prompt. The photos always come out great. I would certainly recommend her to other Realtors. According to a recent Wall Street Journal article professional real estate photography makes a significant difference in real estate marketing. "Listings of homes with photos taken by professionals have about 61% more views than listings without—and that's across all price tiers, according to research from Redfin, a real-estate brokerage firm."